Looking for a small pickup? 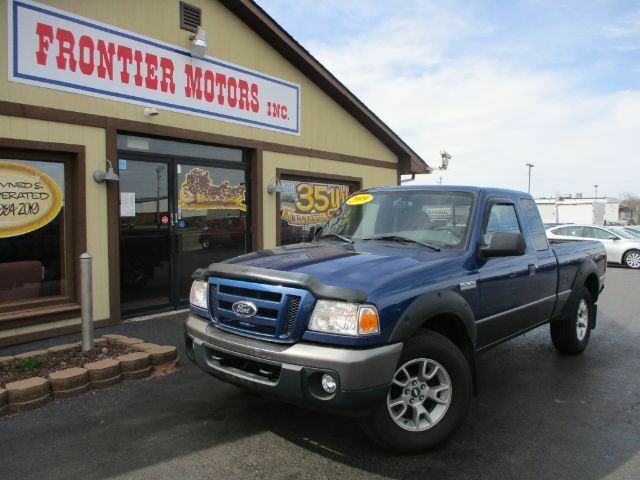 Stop in today and check out this 2009 Ford Ranger! With only 51 thousand miles on this Ranger this little truck still has a lot of life left! Remember to ask about our easy financing process and extended service contract options.